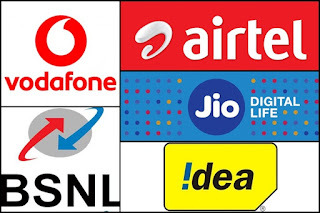 To postpaid services, a large amount of paper bill has to be printed on every telecom operator. The cost of which is much more, as well as the paper's many requirements. Trai mentions less use of paper because of the protection of the trio. To get online bill, postpaid customers have to apply for this special service. But there are many other arguments behind the tria's plen. TRAI is asking for digital India through online bill. That statement also came out. This topic is the most important opinion of customers.